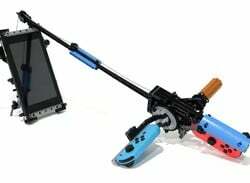 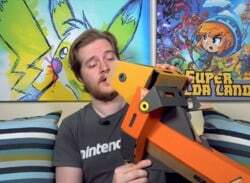 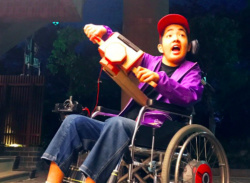 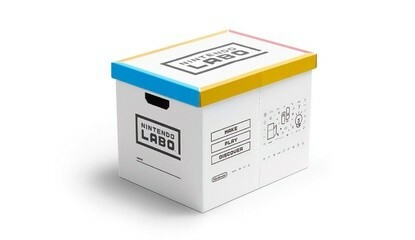 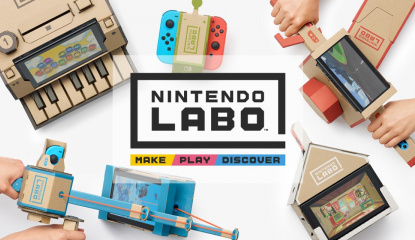 Will you be my Labo partner? 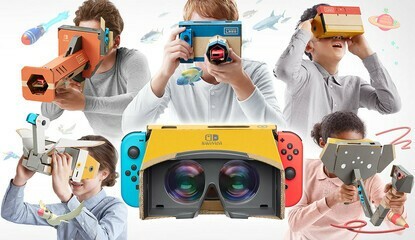 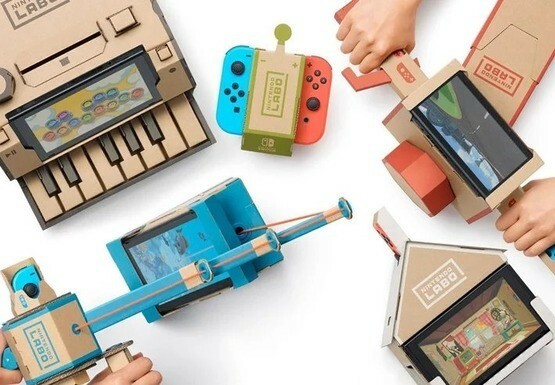 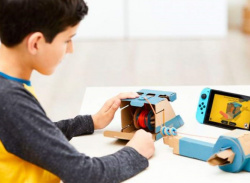 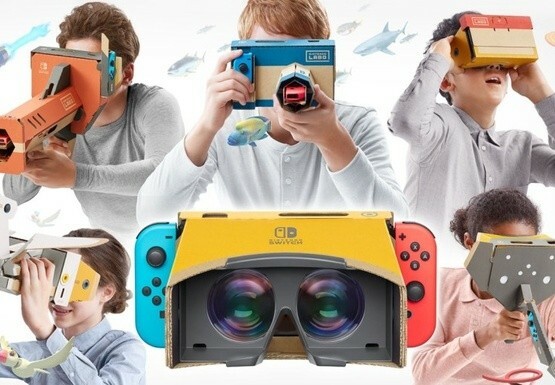 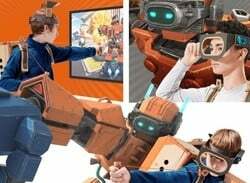 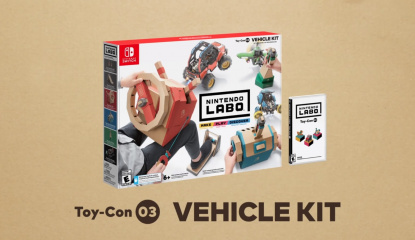 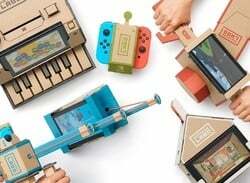 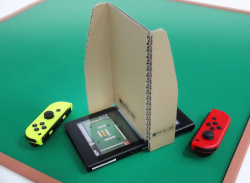 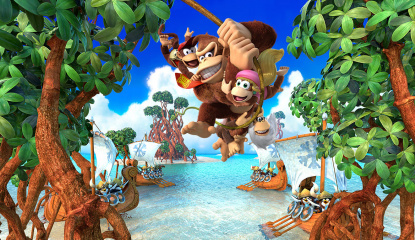 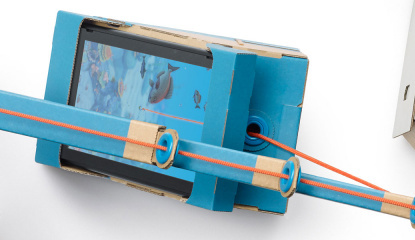 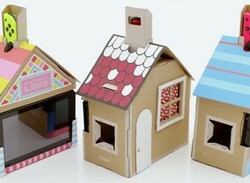 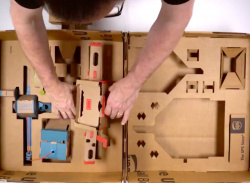 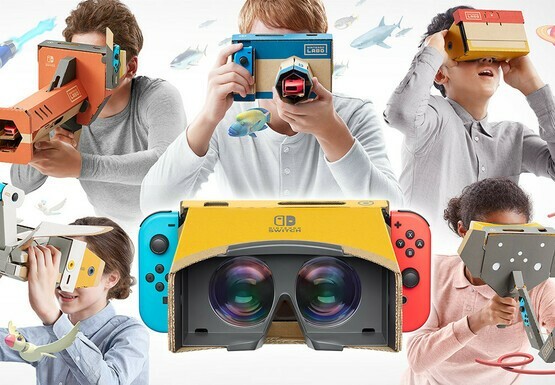 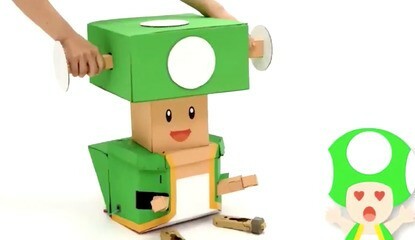 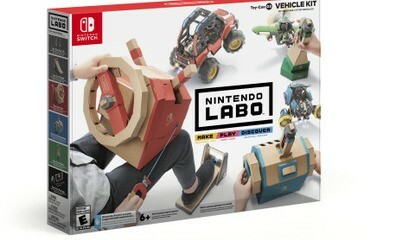 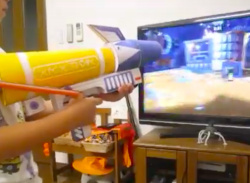 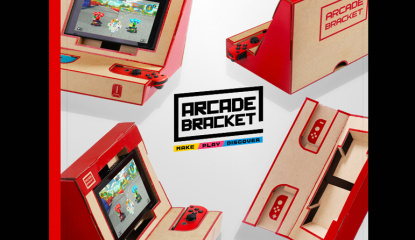 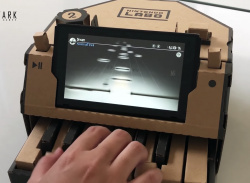 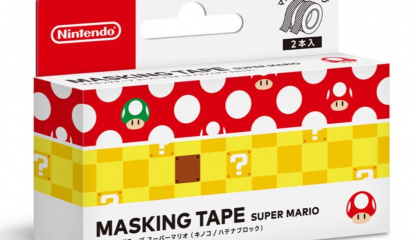 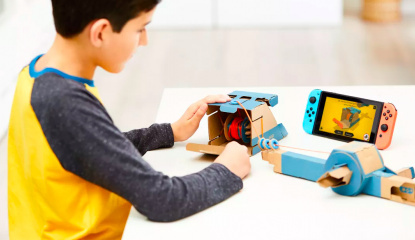 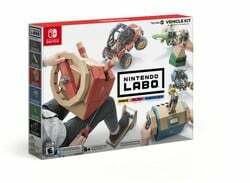 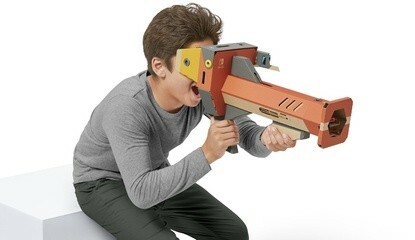 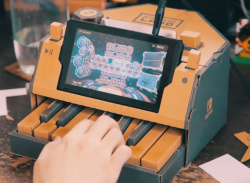 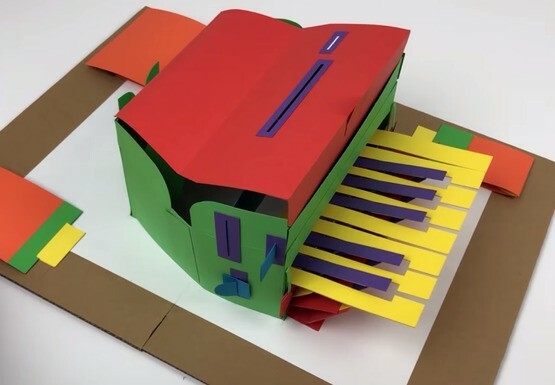 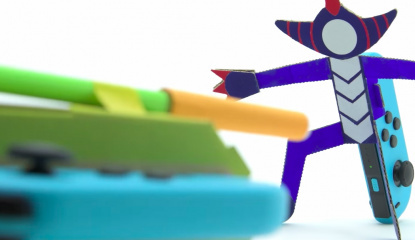 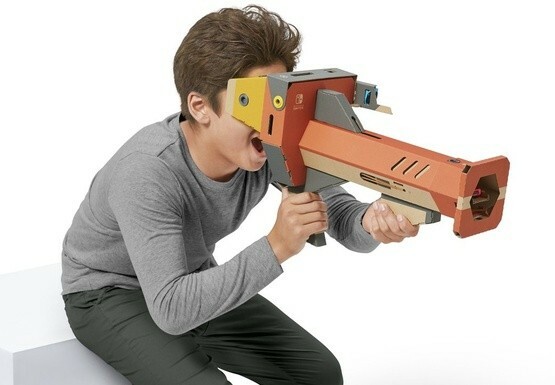 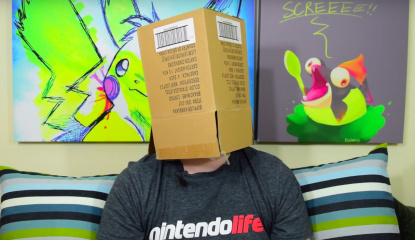 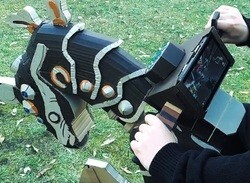 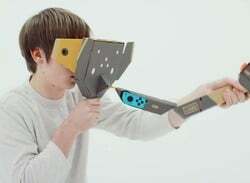 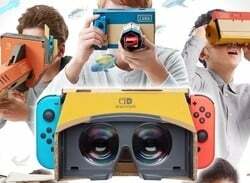 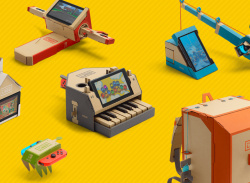 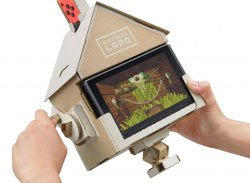 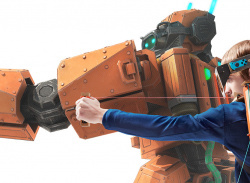 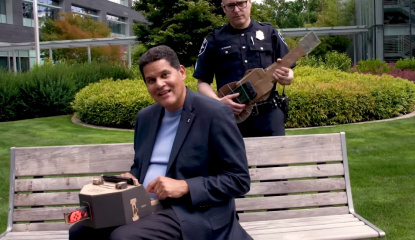 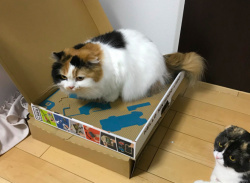 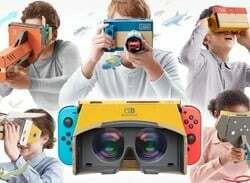 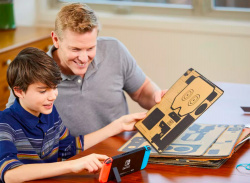 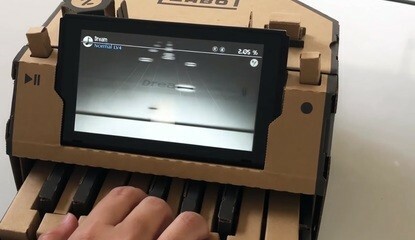 News Just How Is Nintendo Making All The Cardboard Kits For Nintendo Labo? 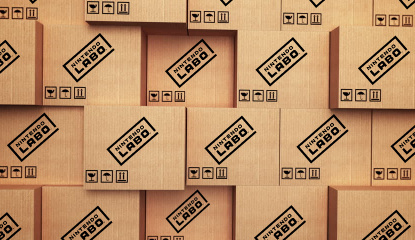 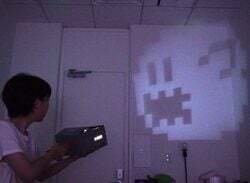 Japanese packaging firm Rengo to the rescue! 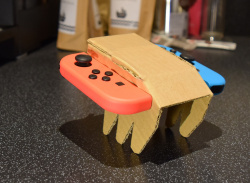 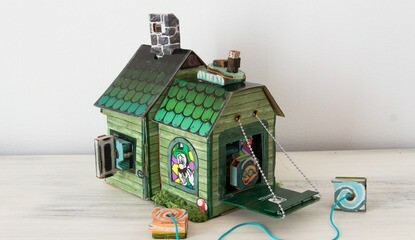 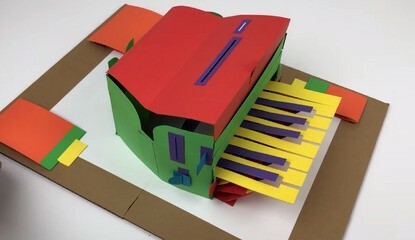 With standard cardboard and varied results!